You may get Access is denied error message when installing any package in Android SDK in Windows 7. Reason for Access denied error message is, normal users are not allowed to create and unzip files. 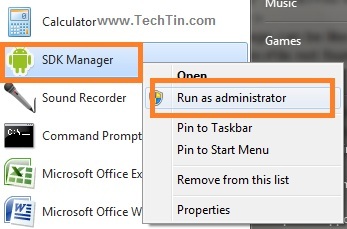 Right Click Android SDK and run as administrator. 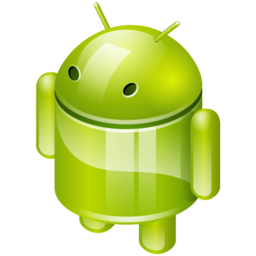 You should now be able to install any package in Android SDK.